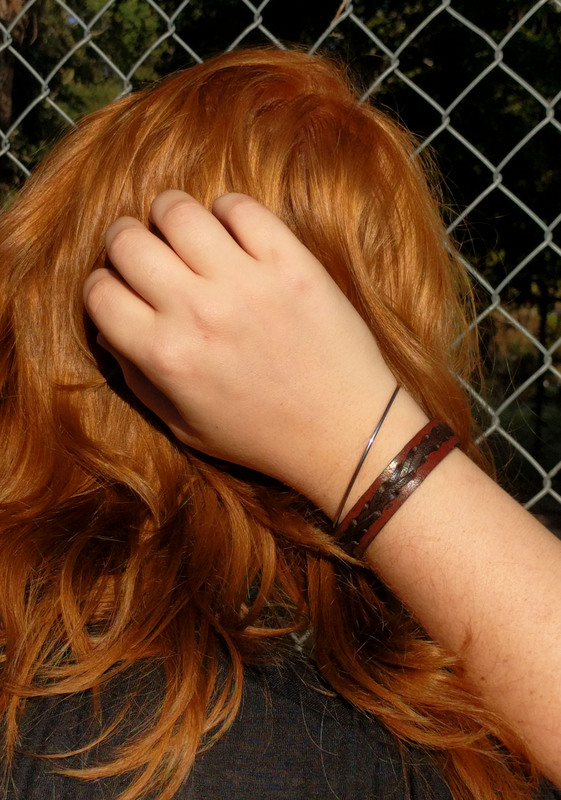 Thin with a braided pattern, this simple bracelet is a beautiful cuff which can be worn with other bracelets or alone. 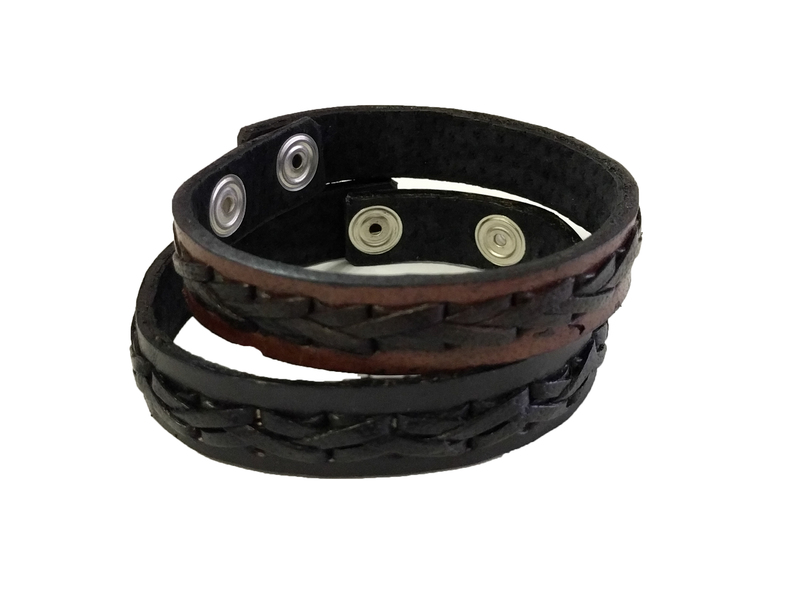 Our leather bracelets are inspired by western and bohemian styles. 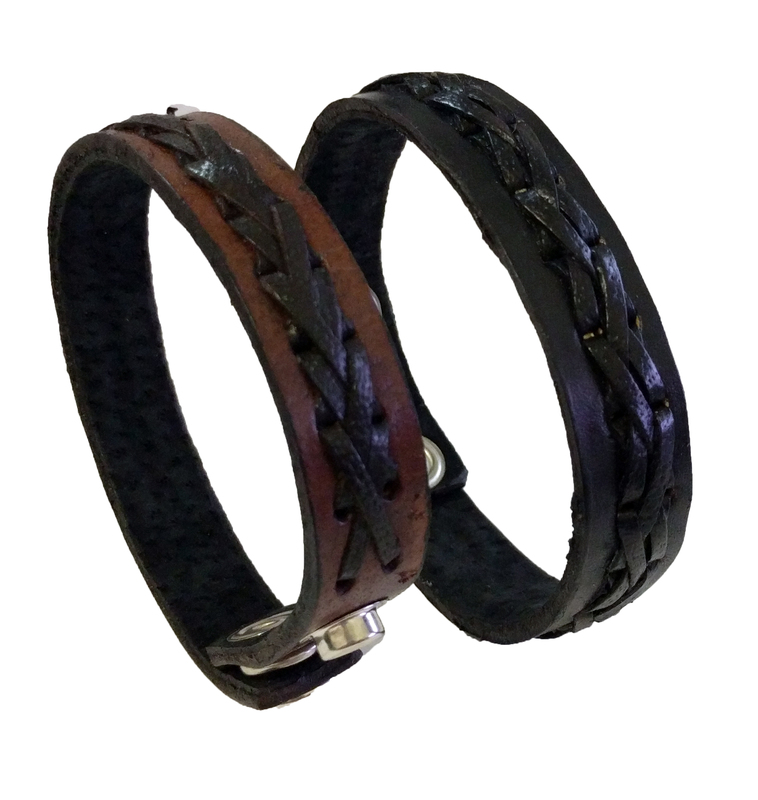 Perfect for either a man or a woman.